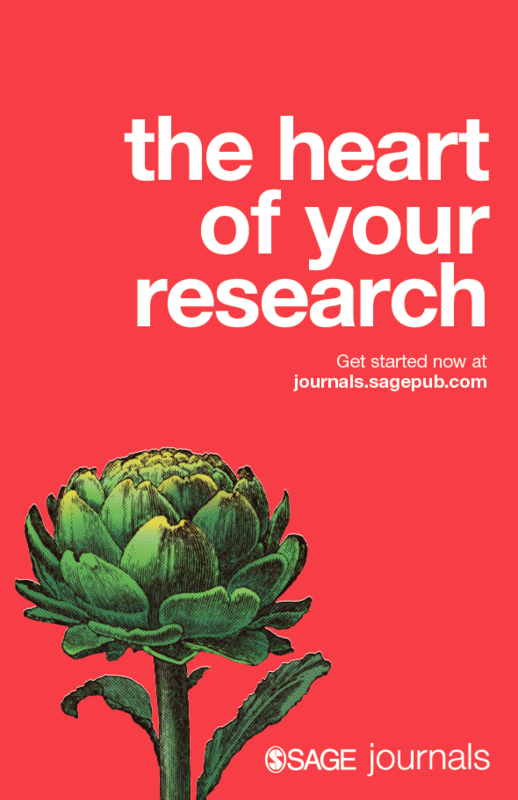 Thank you for your interest in resources to help your students, faculty, and researchers understand how to use the SAGE Journals platform. 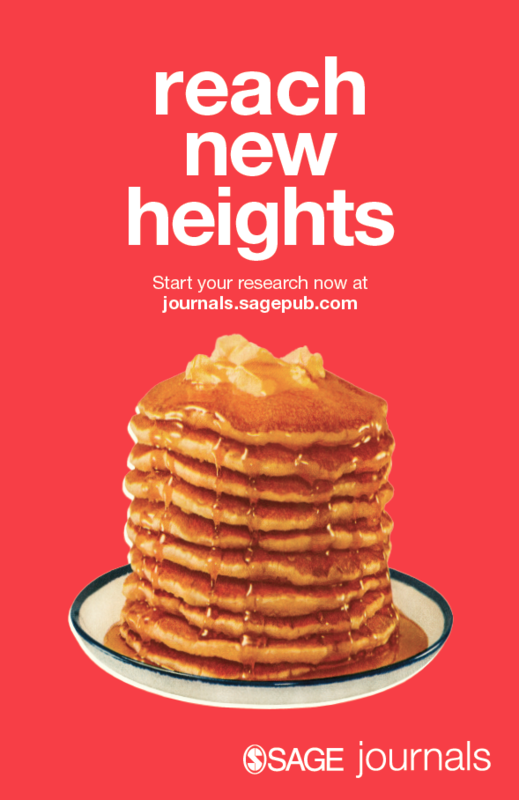 To learn more about the features and functions of your SAGE Journals product, please contact Heather Dray, Library Relations Manager - MLIS, to schedule a training session. Increase discoverability of SAGE Journals in your library with our Discoverbility Checklist! Use the checklist as a suggested outline of steps and additional information that will help ensure your users can easily locate the material they need from the content hosted on SAGE Journals. SAGE offers numerous tools to assist in driving usage of your subscribed content on SAGE Journals. Check out the Usage Driving page which includes search widgets, posters, and user guides. Additionally, SAGE can work with you to deploy customized usage-driving emails to your faculty. Contact your Sales Manager for more information. Use the banner ads below for your library's website so that users know they have access to SAGE content. 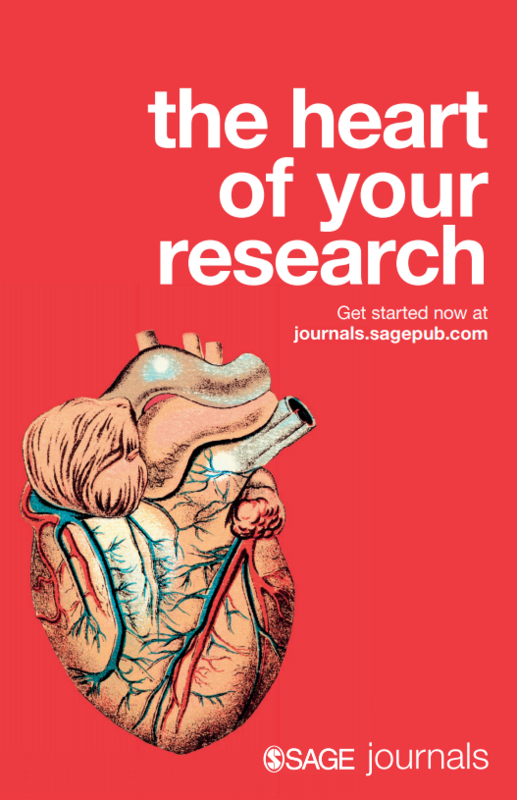 Simply save the image to your desktop then load it to your library's website and link to journals.sagepub.com. Looking for additional materials (e.g. collection-level flyers, language translations)? Check out the Librarian Resources page or contact our Library Team at librarymktg@sagepub.com.